For those that are in Cromwell, Connecticut, specifically those that are in need of some type of truck repair, you can choose from some of the many mechanics that are out there, or you can go with the best which is Ultimate Automotive, Truck & Equipment. This is a business that has been providing these services for the community since 1990. It is a well-established business that hires only the best mechanics. It also utilizes the best electronic equipment for diagnostic purposes. It is absolutely your top choice for the following reasons. For those that need an appointment for a truck repair diagnostic, or that need to have repairs done that have already been diagnosed, Ultimate Automotive, Truck & Equipment will work on not only regular trucks, but heavy duty tractor-trailers, buses, and fleet vehicles that many companies use to make deliveries throughout the day. They are considered to be the preferred truck repair company. Part of that reason has to do with the equipment that they have on hand. They are able to do electrical system diagnoses, provide a complete engine analysis, and can provide so many other services related to not just trucks but all other vehicles. This company is able to service many different fleet vehicles including ARI, Donlen Fleet, GE Capital, Emkay, Element Fleet Management and several others operating in this area. They are able to schedule servicing your fleet vehicles, making sure that they are always operational. Any repairs that must be done can be automatically achieved by these ASE Certified Technicians. If you were to combine all of the experience that each employee has, it would total more than 150 years of auto repair experience. Not only do they perform the best pairs, doing them expediently, but they are also known for their nationwide guarantee. They will guarantee their work for 24,000 miles nationwide, offering a warranty on all parts and labor. Additionally, there is a 24 month warranty option that is for those that do not drive very much. If you have any problems after the repairs are done, you can simply take it in and they will fix the problem at no cost to you. The repairs that these companies do are not limited to fleet vehicles or doing diagnostics. They can do simple things like oil changes, or they can do major projects such as replacing engines, engine repair, and offer a full-featured air conditioning service they can do wheel alignments, steering repair, suspension repair, and they can mount and balance your tires any day of the week. They can also do DOT inspections, prepurchase inspections, and factory recommended auto maintenance services. If you have received notification of a recall on your particular vehicle, they can also handle that as well. 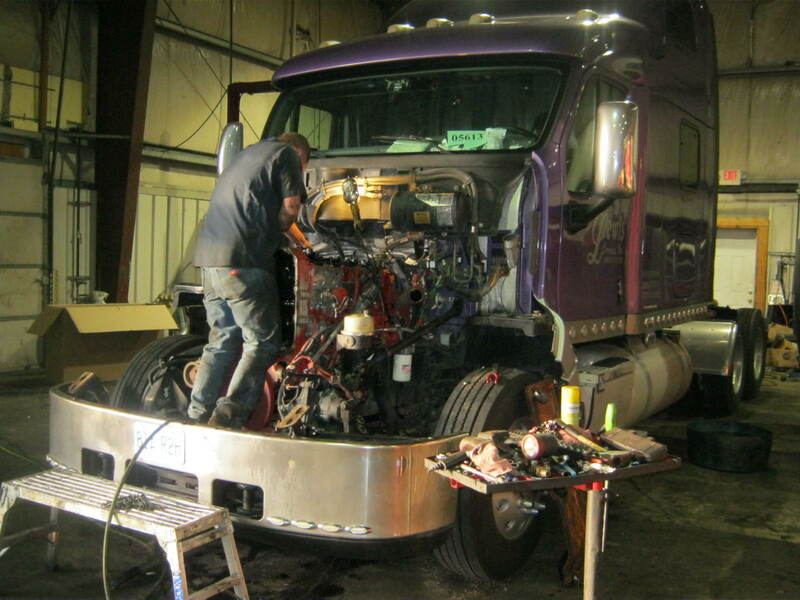 Once you have decided that it was time to fix your truck, you can give Ultimate Automotive, Truck & Equipment a call. Their friendly representatives will talk to you about openings that they have coming up, and will also ask you about the problems that you are currently experiencing. If you have any questions, they may actually put a technician or mechanic on the line so that they can help you understand what is going on. They can then recommend a possible solution to the problem which will require you to set an appointment to have all of this work completed to repair your car or truck. 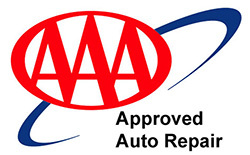 Give them a call today and find out why they are the top choice for people that need vehicle repairs done. Why is My Truck’s Gas Mileage Declining?